EDAMA Association held a Social Event to celebrate the end of 2018. 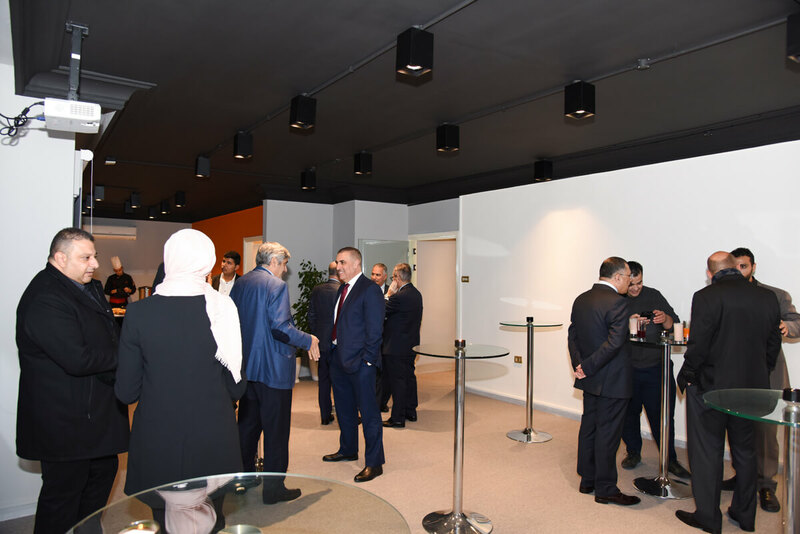 We hosted our members and stakeholders at our offices, where EDAMA board, staff members, stakeholders, and members joined a friendly conversation, in a heartwarming celebratory atmosphere to welcome the new year. EDAMA Association is always honored to get acquainted socially and professionally with our members and stakeholders. As we extend our warm greetings to you and your families in this time of the year. Happy 2019.